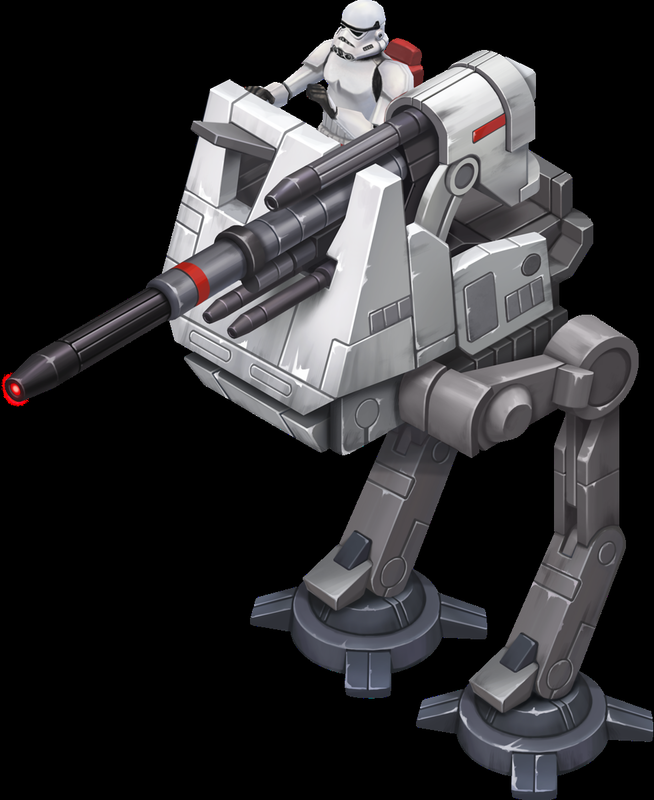 Description: The All Terrain Defense Turret (AT-DT) was a bipedal walker used by the Galactic Empire. 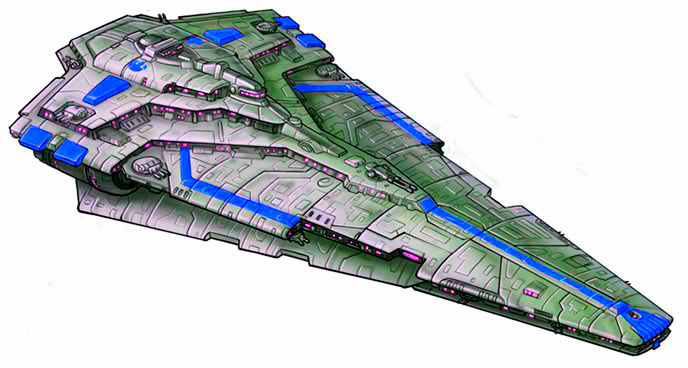 It was a slow walker due to the size of its main cannon, which fired a massive shot that exploded on impact. While firing, it was rendered immobilized. It was vulnerable to anti-vehicle weapons as a result of its light armor. In 10 BBY, during the Mimban campaign, several Imperial AT-DTs were deployed on Mimban by the 224th Imperial Armored Division to fight against the forces of the Mimbanese Liberation Army. They were delivered to the battlefield by Y-45 armored transport haulers. Sometime prior to the Galactic Civil War, Lando Calrissian and L3-37 met with an Er'Kit arms dealer and acquired a shipment of All Terrain Defense Turret walkers. Calrissian and L3, however, were ambushed in the Halthor sector when an Imperial interdictor dropped out from hyperspace. As a result of the ambush, Calrissian lost the entire shipment. After the Battle for Tatooine, Saponza's Gang came in possession of Calrissian's holorecordings, including Holojournal Entry 1983712, and received chatter from the criminal underworld of the older and heavily-armed AT-DT walkers being utilized. 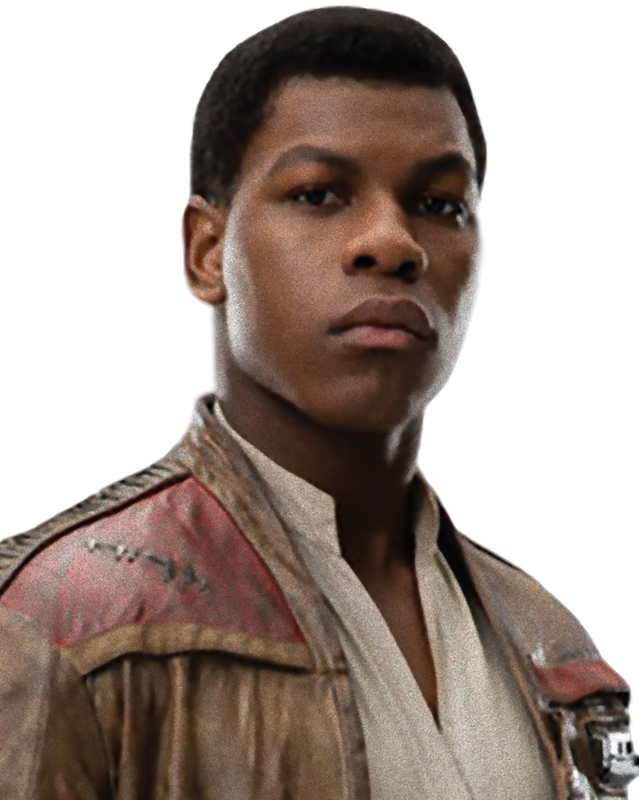 Saponza deduced that someone must have found Calrissian's shipment, and that people would be hunting for the rest of the cargo. Saponza and his partner embarked on a mission to recover Lando Calrissian's shipment. During the Galactic Civil War, the Rebel Alliance utilized stolen AT-DTs and re-purposed them to suit their needs. 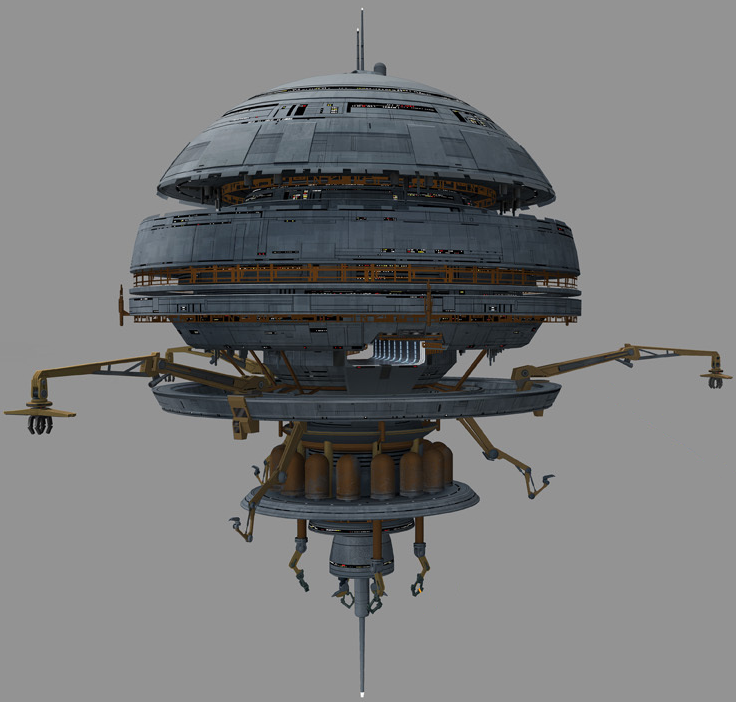 Rather than being standard gray like the AT-DTs used by the Empire, the Rebel Alliance's had a dark gray and orange red color scheme.